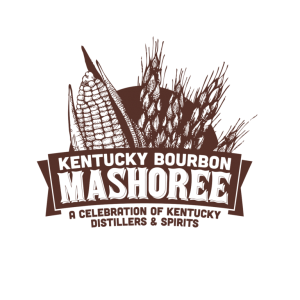 15 distillers present a two day Bourbon tasting festival showcasing their spirits from August 18-19. 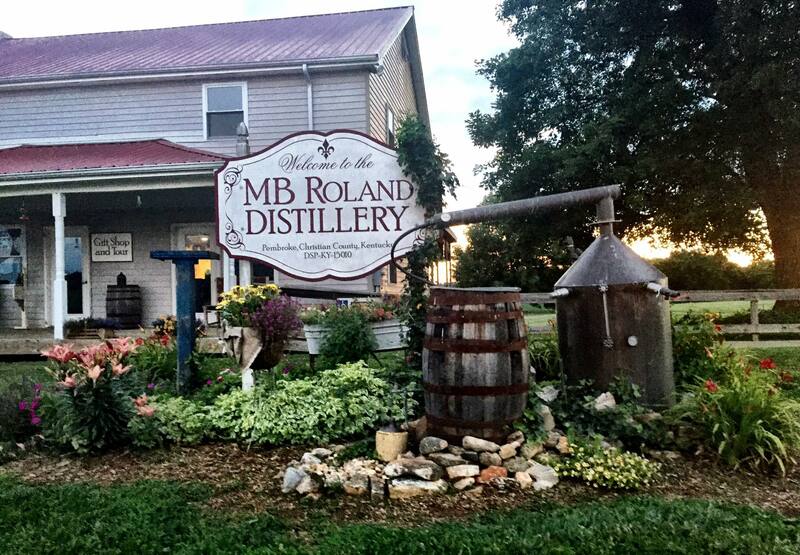 Pembroke, KY – Craft distillery MB Roland will join 14 other distillers to bring a weekend of Bourbon to Western Kentucky August 18th and 19th. The event will have no cost for parking or entrance, and drink tickets will be available for purchase inside to sample tastings and cocktails. In addition to a full cash bar, food trucks, Bourbon slushies, and craft beer, a VIP farm to table Distiller’s Dinner will be available Saturday night at $50 per ticket, where various master distillers will mingle with the crowd. Each participating distillery will be on site to sell product and merchandise, and live music will play throughout both afternoons. Get more information here to begin planning your trip.